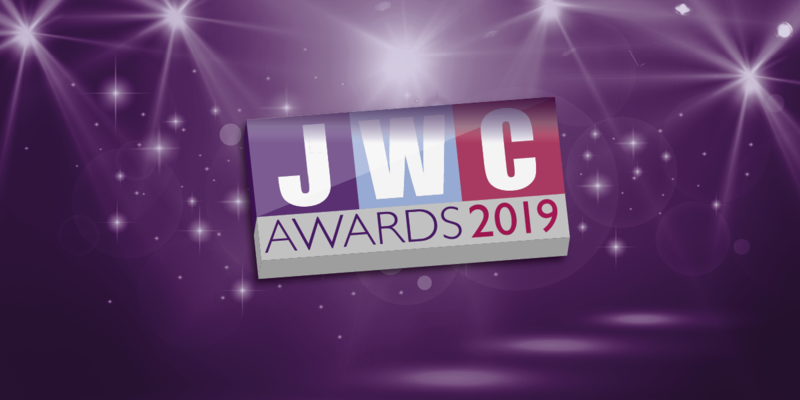 The Journal of Wound Care is delighted to welcome nominations into the JWC Awards. 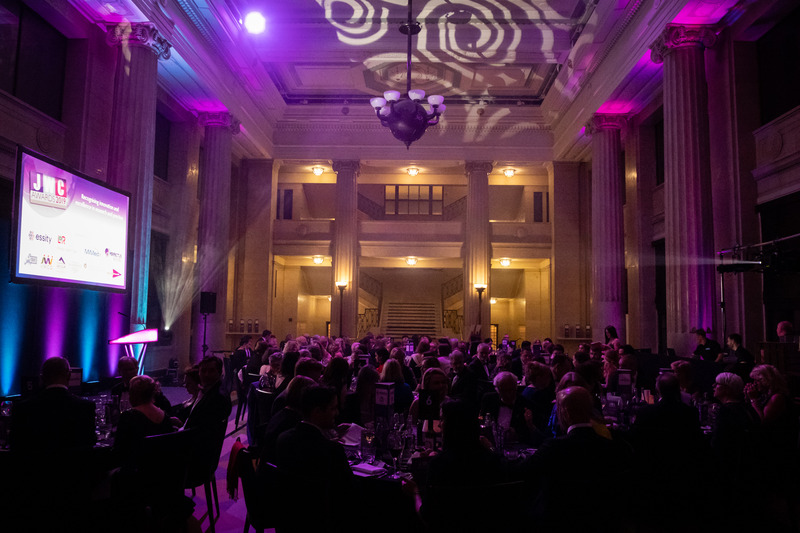 The ceremony will be held at Banking Hall in London on Friday 1st March 2019. 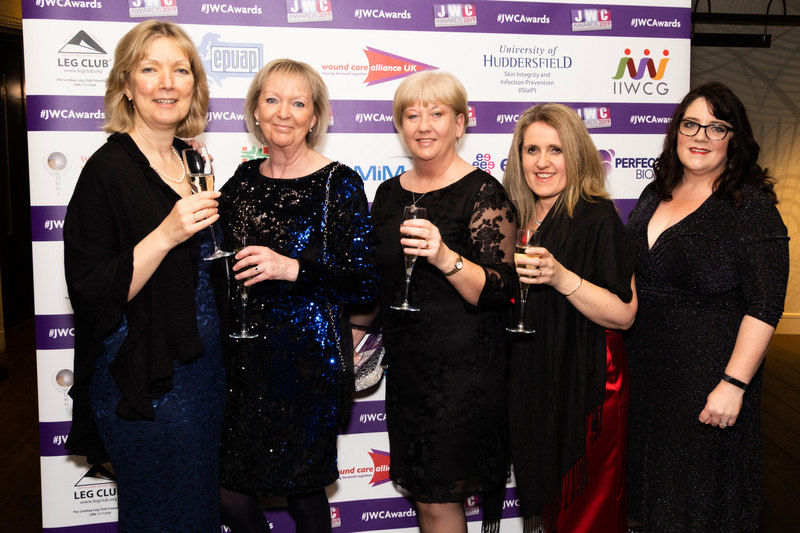 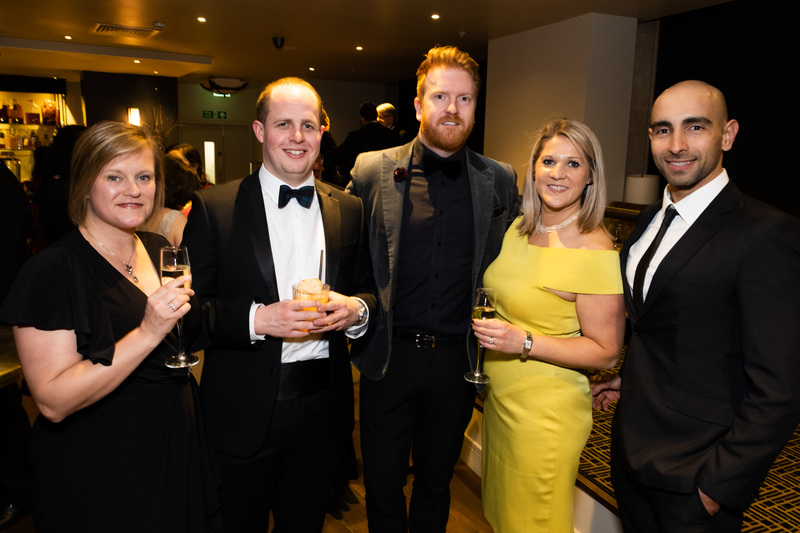 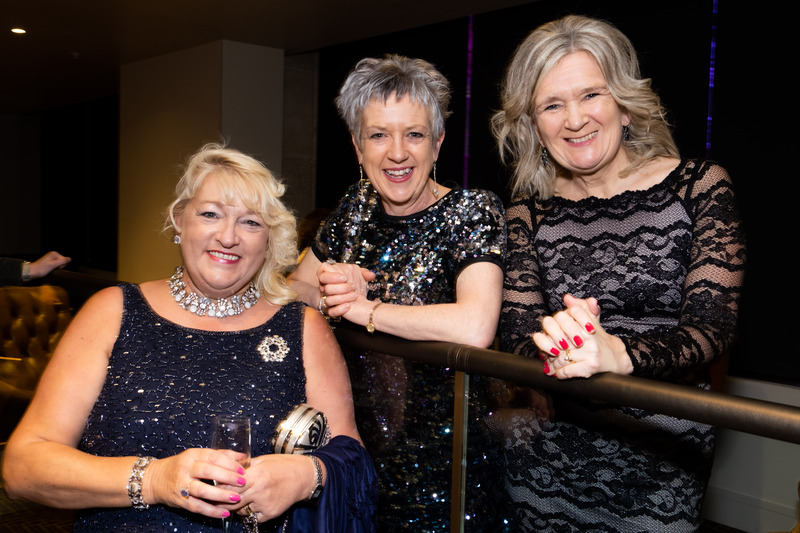 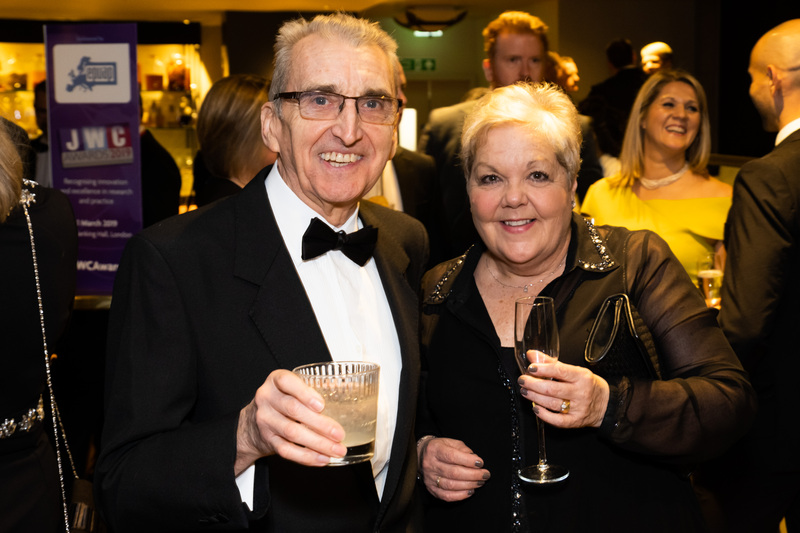 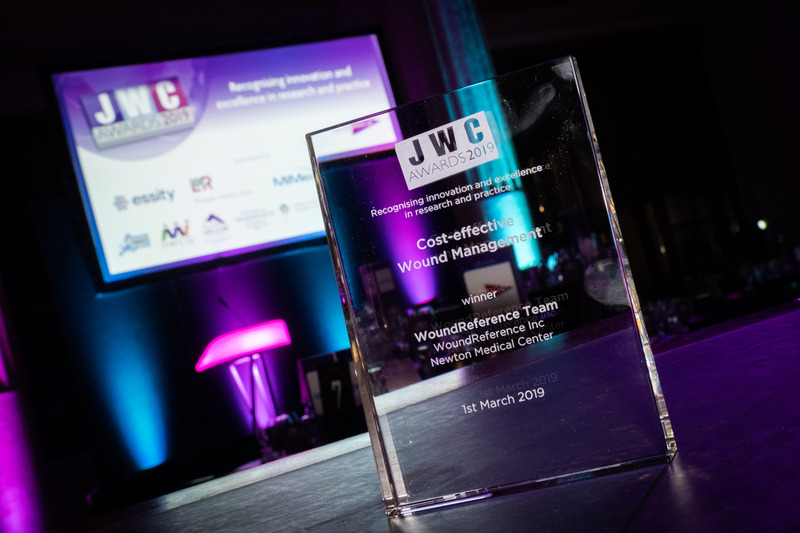 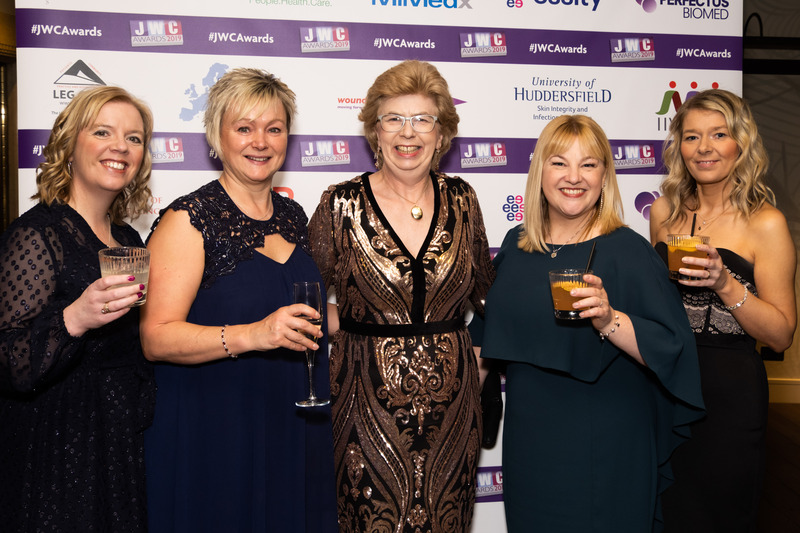 The JWC Awards 2019 again seeks to recognise the hard work done by health care professionals in all fields of wound care, to benchmark standards within wound care and to highlight the great contribution that nurses, clinicians, scientists, researchers and academics make to the development of wound-care research and practice. 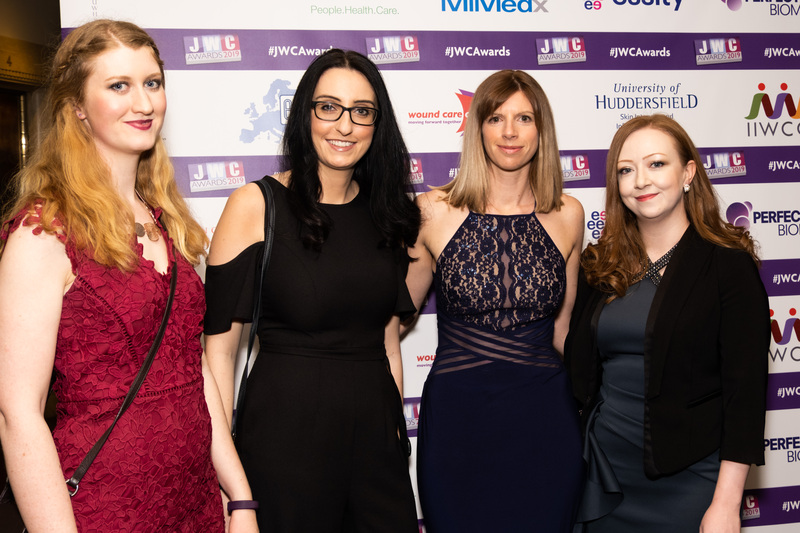 Our winners are chosen by a prominent panel of expert judges that is representative of the diversity of disciplines and organisations that make up the sector. 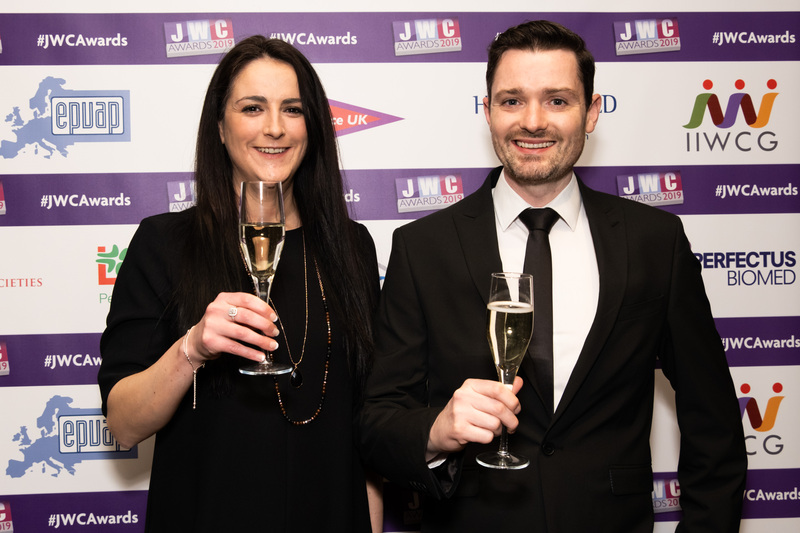 The judges will have the knowledge and experience to assess each entry according to its objectives and available resources and budget.